We definitely recommend spending time to explore the Upper Sunshine Coast. 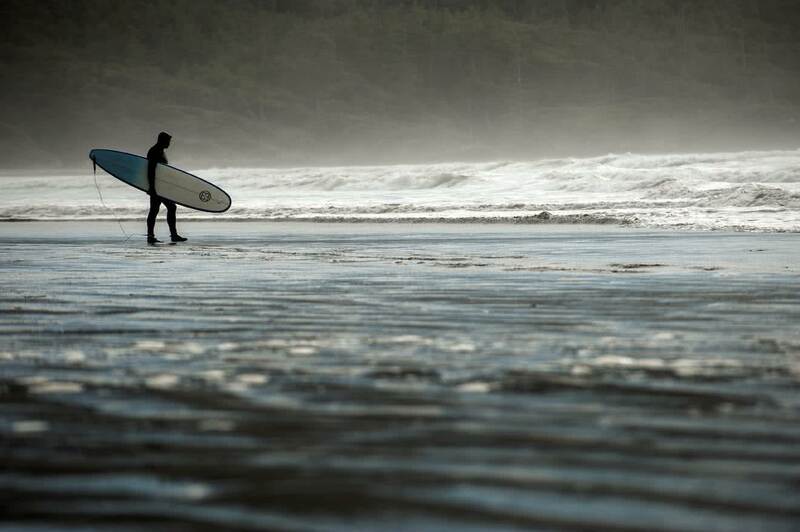 Our beaches, trails, lakes, restaurants and fesitvals are a hidden gem on the BC coast. Visit our Local Attractions to see for yourself what this area has to offer. We also understand that the journey is often just as important as the destination! The following highlights for travellers from Vancouver and Victoria are must visit destinations on the road to our beautiful area. 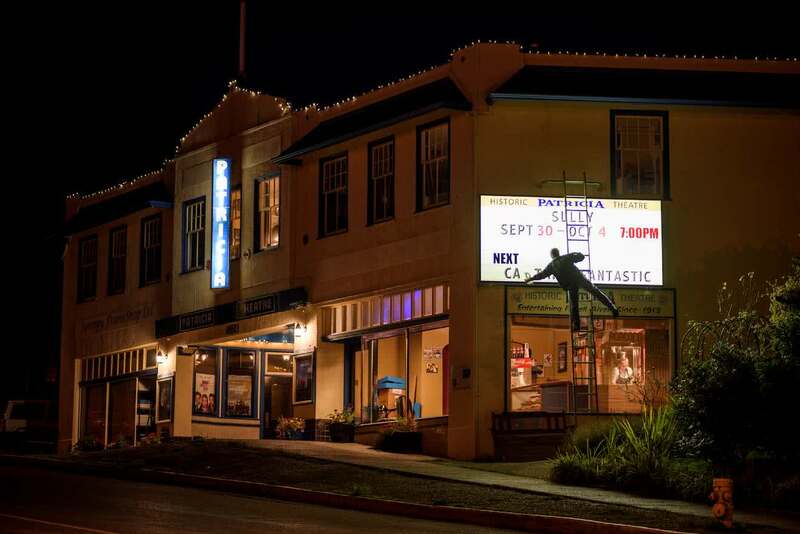 Gibsons Landing is a boutique shopping, restaurant and gallery district with amazing mountain and ocean views. 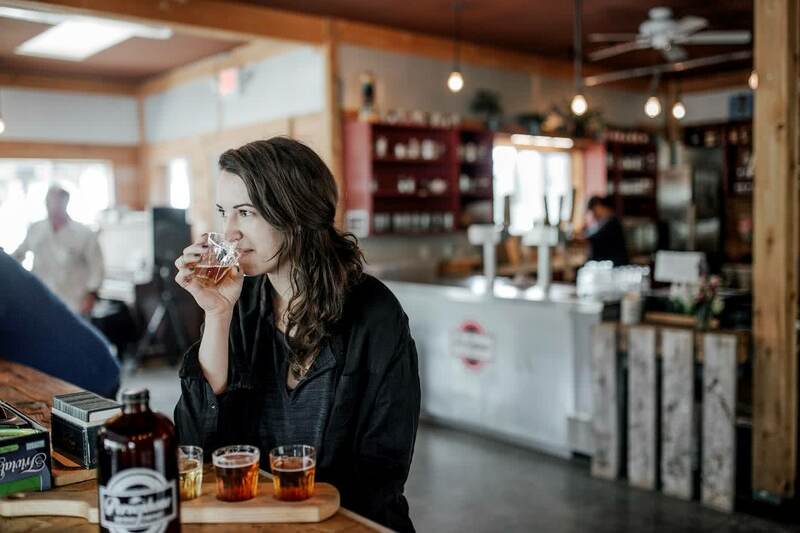 We recommend grabbing some lunch at one of the many local restaurants and then continuing north along the highway to Sechelt. This beautiful town is located between the ocean on the west and Sechelt Inlet in the east. Many more shopping and restaurant options exist here before continuing on your way. The coast north to Earls Cove is dotted with small villages and hidden coves and beaches. Stop on your travels and grab a coffee in the village of Madeira Park, and make sure to browse the art galleries and bookstore while you’re at it. The awesome Tetrahedron Provincial Park is located in the mountains east of Sechelt and is a legendary spot for summer hiking. It has 4 backcountry huts, and is a very popular summer and winter recreation area. Just south of Earls Cove at the northern tip of the peninsula, Egmont is the gateway to a dramatic display of the raw power of the sea. Skookumchuck Narrows is a narrow tidal passage near the entrance to Sechelt Inlet. Twice a day the incoming or outgoing tide rushes through this small gap and the force of the water can flow at speeds up to 16 knots, creating standing waves sometimes over 9 feet high! Catching a ferry to one of British Columbia’s unique Gulf Islands will give you a taste of small town island life, mere minutes from larger towns and cities of Vancouver Island. From Victoria you can get ferries to historic Mayne Island, visit the sparsely populated and wild Pender and Saturna Islands, or experience quirky Salt Spring Island, the largest Southern Gulf Island, with a genuine rural lifestyle and plethora of restaurants and art galleries. Gulf Islands located further north include Galiano Island, with incredible sandstone cliffs; the community-minded feel of Gabriola Island, a short hop from Nanaimo harbour; and the beaches, wineries, markets and galleries of Denman and Hornby Islands located just off Buckley’s Bay, south of Courtney. 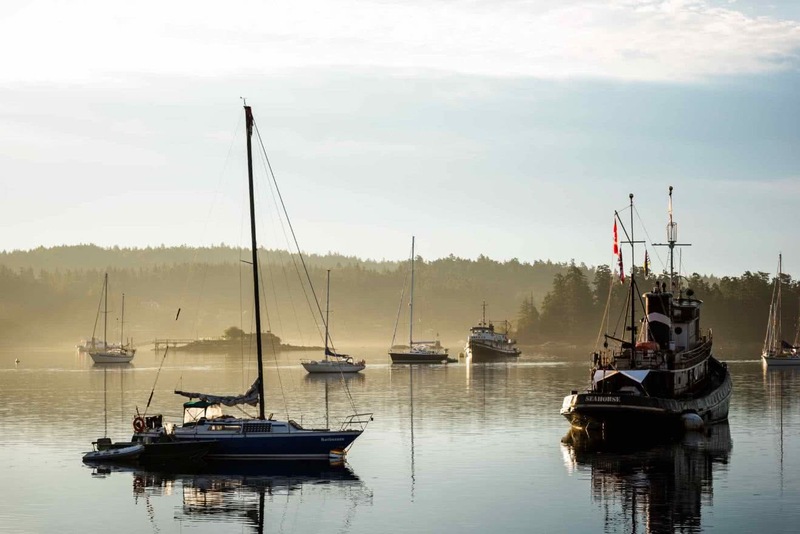 Some of the Gulf Islands only receive around 30mm of rain a year, but linking an extended stay there with the much wilder towns of Ucluelet and Tofino can give you a completely new appreciation for west coast life. Open to the Pacific Ocean, Pacific Rim National Park lies between these two communities. Miles of sandy beaches are separated by jagged, rocky headlands. The surf pounds these scenic stretches of sand incessantly with the full force of the ocean. To get here, turn off at Highway 4 just north of Nanaimo and follow it to the end of the road. The beaches are famous for surfing and long pensive walks. 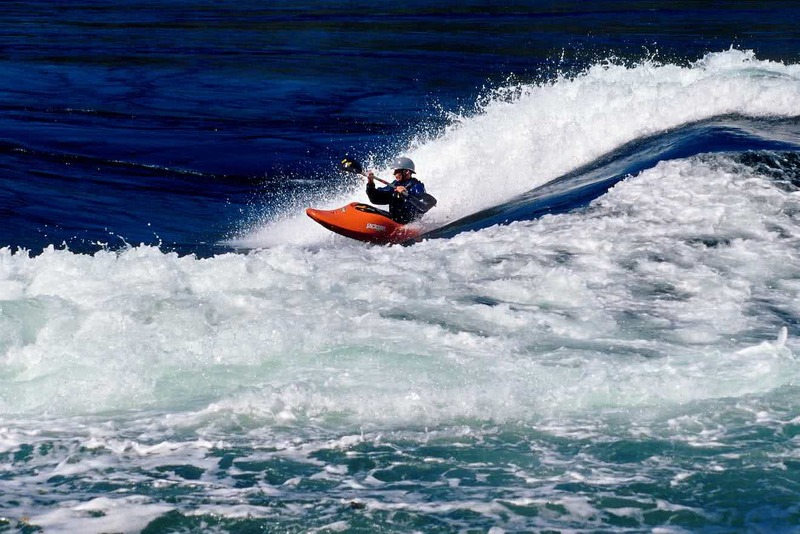 Clayoquot Sound and the Broken Islands meanwhile are favourites with kayakers. Whales and dolphins, sea otters, and colourful sea stars thrive off-shore and on the rocky cliffs.